Why Are Pet Fountains So Expensive? 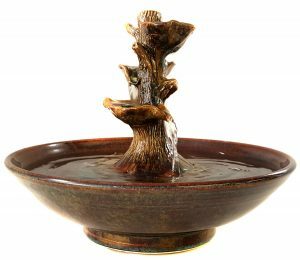 First, let’s distinguish between the manufactured kind, which comprise over 95% of the pet fountains available, and the handmade kind. 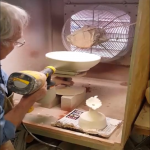 To our knowledge there is only one company dedicated solely to the creation of handmade cat fountains and pet fountains and that is ThirstyCat Fountains, author of … [Read more...] about Why Are Pet Fountains So Expensive? Are Cat Fountains Worth It? The answer to this may depend upon what you mean by ‘worth it’. If you mean – do they contribute to your cats’ health, are they economical, are they time saving or are they an investment you won't regret, the answer will depend on which brand of cat fountain you are speaking of. 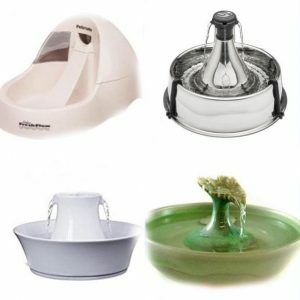 Plastic (which … [Read more...] about Are Cat Fountains Worth It? … [Read more...] about Thirstycat fountains are the highest quality cat fountains worldwide.